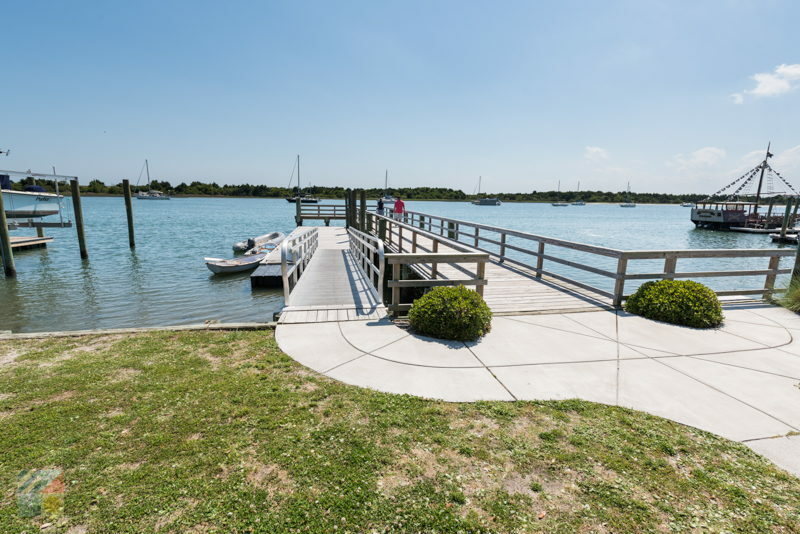 Beaufort explorers who want an easy launching point in the heart of town, or just a scenic spot to enjoy a quick picnic lunch and an incredible view, can head to the centrally located Grayden Paul Park. 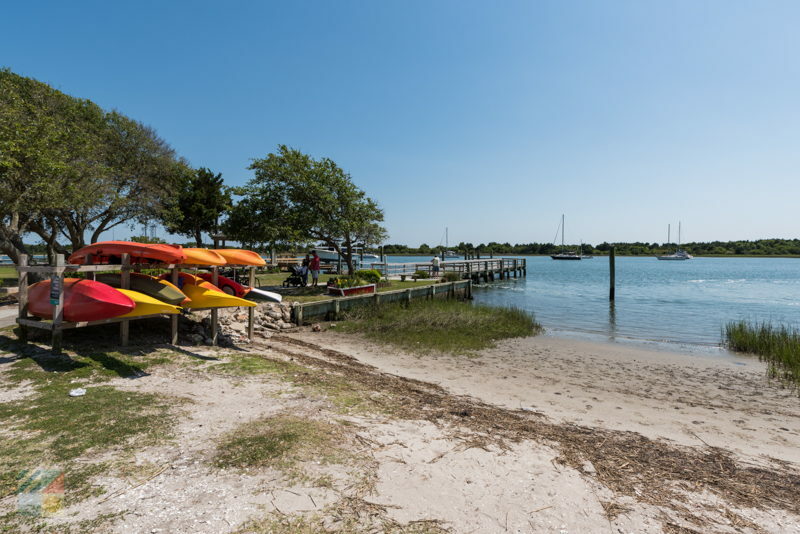 Tucked away along the waterfront on Front Street, this small park serves as one of the most popular launching destinations for kayaks, small boats, and a world of adventures on the local open waters. 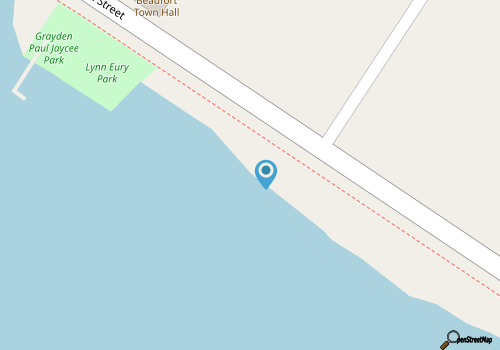 Grayden Paul Park straddles the borders of Front Street and Pollock Street, and is the primary dingy dock access for boats anchored along Taylor’s Creek. 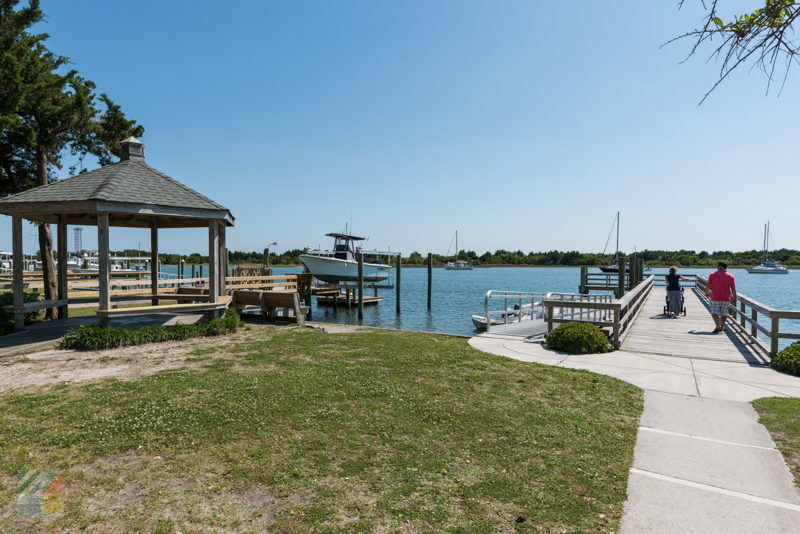 The park features a walk-in boat launching area which can accommodate small vessels as well as kayaks and canoes, and also features an elevated dock and bulkhead that borders Taylor’s Creek. 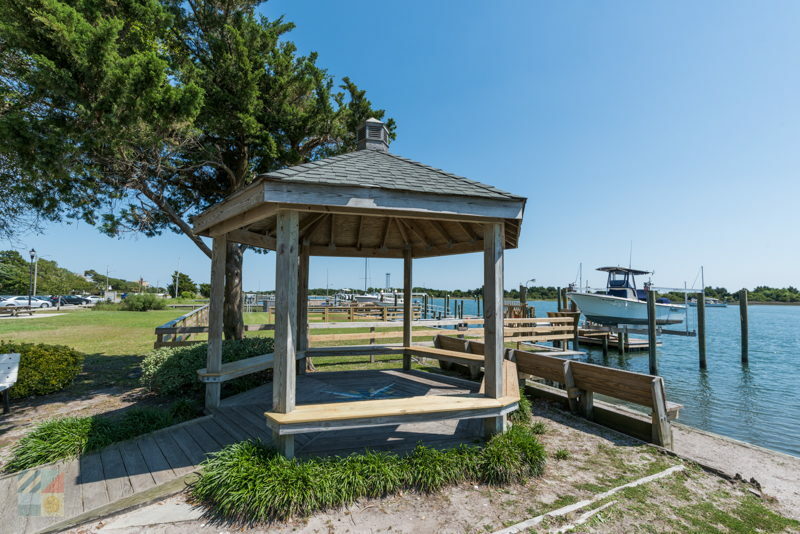 In addition, the park features a gazebo and several picnic tables for easy-going snacks or lunches, as well as a bike rack, garbage bins, and pet bags for visiting dogs. Ample parking is available along Front Street, and the site is nicely close to a host of area restaurants and shops. 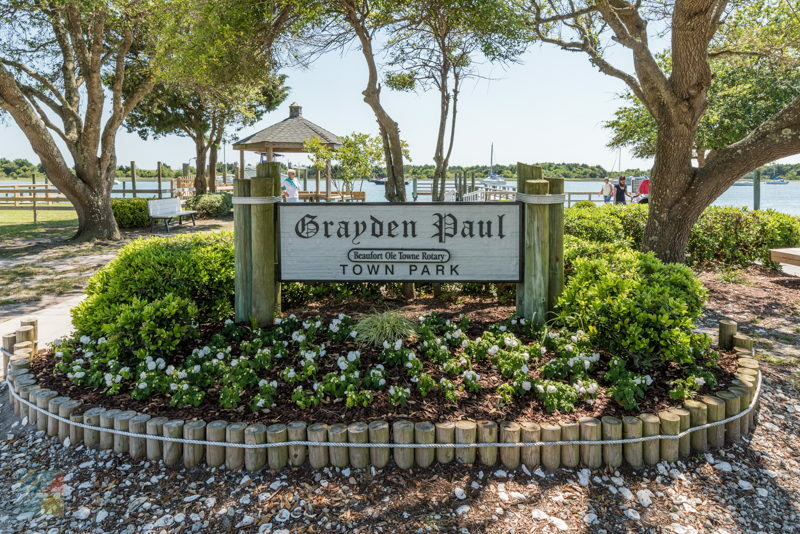 Convenient throughout, and just steps away from the water, Grayden Paul Park is a fine spot for a boat exploration, a sunny picnic lunch, or just a breathtaking view over the water.